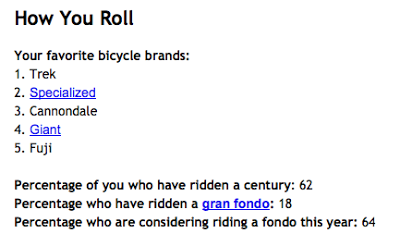 2013 Bicycling Magazine Poll of 5000 Readers say Trek is the Best! No surprise to us, and probably not to you either, but cyclists who are likely to ride centuries, would love to try a gran fondo and read Bicycling Magazine voted Trek #1 above all the contenders. We may be biased, but we think this is because Trek consistently produces the most bike for the money, and in many cases, the best bikes, regardless of the money. 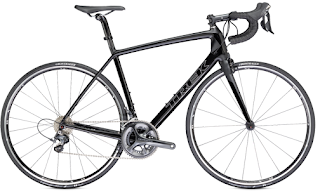 Trek is also the largest US brand, and sometimes the best isn't the biggest. However, due to amazing engineering, phenomenal styling, and a reputation for quality Trek wins both the numbers game and the ratings war. Come visit one of our 6 stores throughout Lexington and Louisville, Kentucky and Evansville or Clarksville, Indiana, and we will send you out on a test ride that will clearly let you see the difference. 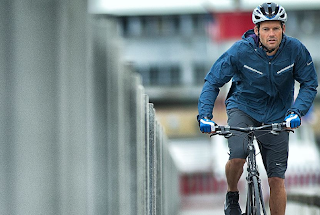 Beginner or experienced, casual, commuter, or enthusiast, Trek has the answer.